I try not to put negative posts up on this little blog baby I'm making here (weird image I know! ), but I brought a product recently that I hate. No nicer way to say it, I hate it. 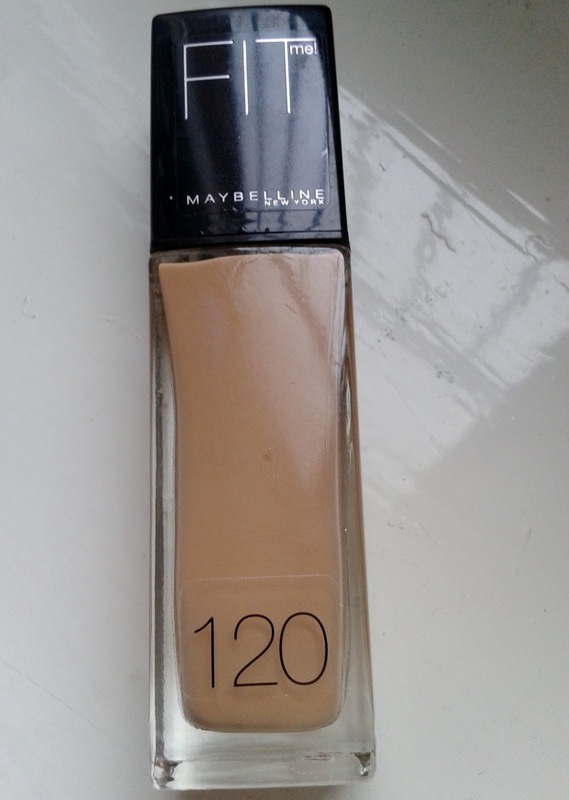 The Maybelline "Fit Me" foundation. 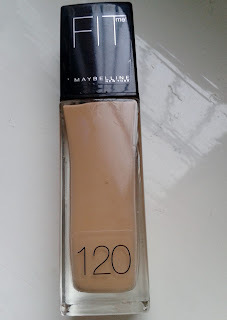 Now, I am very picky when it comes to foundations and it usually means weeks of reading reviews (not all in one go.. that would be bad) and testing it out repeatedly in the shop. But a few weeks ago I was in Boots on my break from work, and I thought, well that foundation looks pretty, why not?! I shall tell you why not, my skin has only recently got back to normal after using this foundation twice, yes I'll repeat that, twice. The first time I used it, I was thought it was nice, nice coverage, nice colour. But it didn't last well throughout the day, and when I was taking my make-up off, it hurt, really really stung. Stupidly I thought it could have been something else and so gave my skin a break for a few days and tried again, exact same reaction but worse. It's been all red and blotchy for want of a better description. I don't usually have sensitive skin, dry yes but not sensitive. Anyway, I'll keep this a short post seen as I don't really have anything productive to say..
Is it just my skin it didn't agree with?